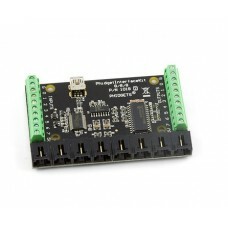 Product Description The PhidgetInterfaceKit 0/0/4 Provides a convenient way to interface your P.. 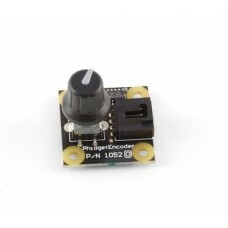 Product Description The PhidgetLinearTouch detects changes in the capacitance between the on-bo.. 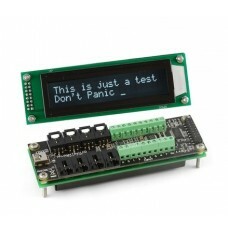 Product DescriptionThe PhidgetCircularTouch detects changes in the capacitance between the on-board .. 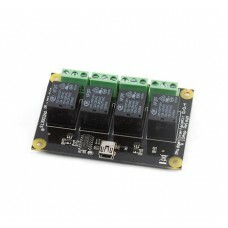 Product DescriptionThe PhidgetInterfaceKit 0/0/8 provides Small Signal Relays with 8 Relay Outputs, .. 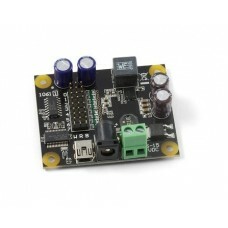 Product Description Analog InputsThe Analog Inputs are used to measure continuous quantities, s.. 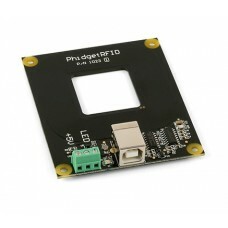 Product DescriptionThe PhidgetRFID reads RFID tags that are brought in close proximity to the reader.. 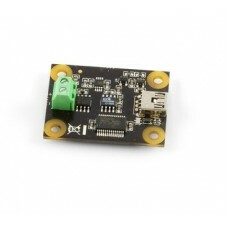 Product Description The PhidgetLED 64 allows you to independently control 64 Light Emitting Dio.. Product FeaturesInfra Red thermometer for non-contact temperature measurementsThermometer is Factory.. 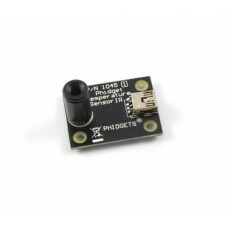 Product Description The PhidgetBridge lets you connect up to 4 un-amplified Wheatstone bridges,.. Product FeaturesReads up to 4 encoders simultaneouslyTime Resolution of 1 μsIncludes 4 Digital Input.. Product Description Thermocouples are widely used to measure extreme temperatures impossible to..
Thermocouples are widely used to measure extreme temperatures impossible to measure with other types.. 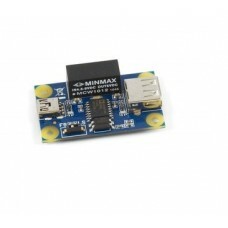 The PhidgetEncoder is intended to be used as a human interface, not as a device to measure shaft spe.. 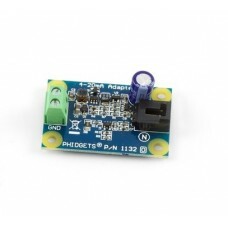 The 1054 - PhidgetFrequencyCounter is designed to count events from an analog signal over time and c..
You can use the PhidgetIR to control devices with remote control input - such as your TV or DVD play.. 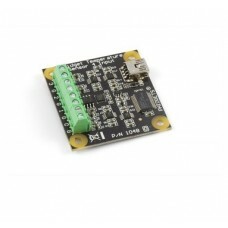 The PhidgetEncoder HighSpeed connects to any typical two-bit optical encoder and can return up to 2,.. 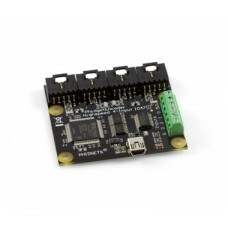 Product FeaturesControl the position, velocity, and acceleration of up to 8 RC servo motorsRequires .. 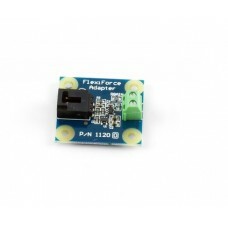 Product DescriptionThe 1120 FlexiForce Adapter makes it easy to interface a Tekscan FlexiForce Force.. 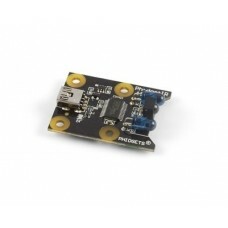 Product FeaturesMeasures forces up to 2kgThin, non-intrusive sensorConnects to any device with .. 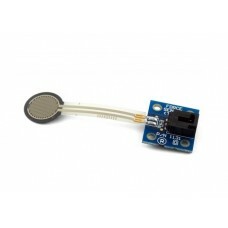 Product Description The 4-20mASensors can be connected to and powered by the provided terminals.. 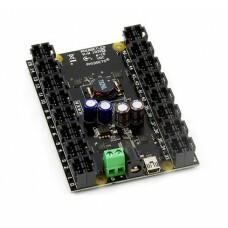 The PhidgetAnalog 4-Output Produces a voltage over -10V to +10V. This voltage will be asserted up to.. 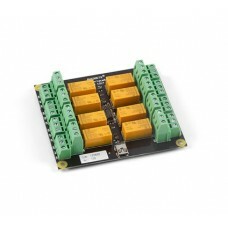 The Digital Inputs are activated by an external voltage source, triggering on a wide voltage range -.. 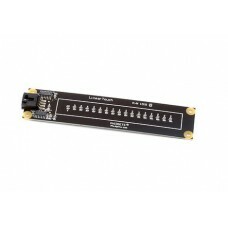 Designed for customers who only need a couple of Analog Inputs, Digital Inputs or Digital Outputs, t.. 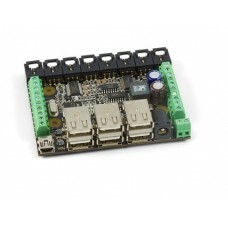 Provides the full functionality of the 8/8/8 I/O board in a small DIP-36 package that is plugged in .. 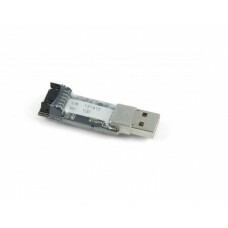 Product FeaturesReads tags brought within 3 inches of the readerSupported Protocols: EM4100 Ser.. Product FeaturesProtects your PC from overvoltageIncreases system stabilityProtects from overvoltage.. 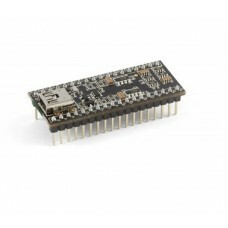 Product DescriptionThe 1203 integrates a 20X2 White PhidgetTextLCD, and a PhidgetInterfaceKit 8/8/8T..